When is an Area of Refuge Required? There are many common misconceptions about when Area of Refuge systems are required and when they are not, and there are many exceptions making the system required in one area when it is not required in another. Cornell Communications understands the nuances of the area of refuge IBC, and is here to ensure your new or existing facility stays up to code. 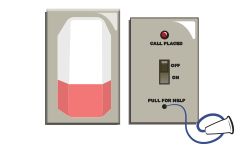 If the building has an automatic sprinkler system, Area of Rescue may not be required. However, it is still required at the elevator lobby. If it is a public building, Area of Rescue/Refuge is required for all exits. 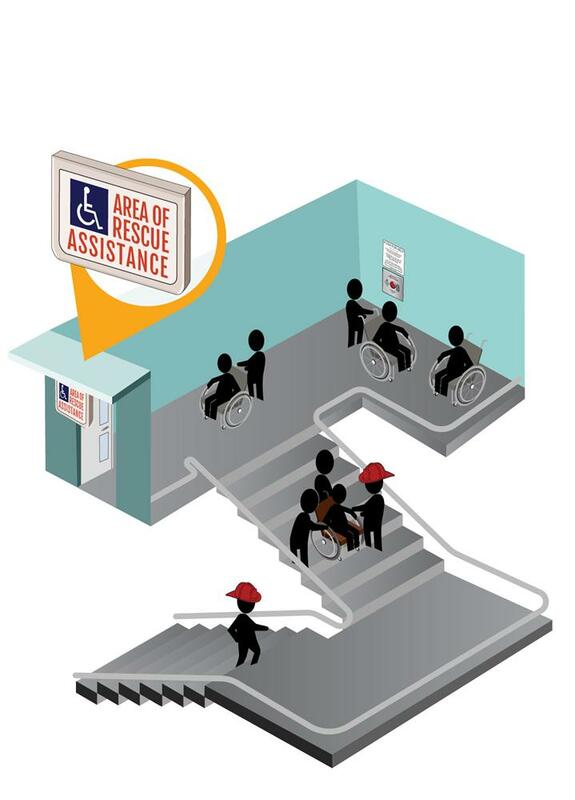 If there are any stairs needed to leave the building without a ramp, then Area of Rescue/Refuge is required for each set of exit stairs. If you have any question on whether it is required, it is probably required. If you do not abide by these rules, ADA regulations state that offenders can be fined up to $75,000 for the first violation and $150,000 for the second. Cornell's digital area of refuge system was developed to meet the International Building Code (IBC) requirements adopted by the U.S. in 2015. This system is customizable for large properties like senior living facilities, outpatient medical buildings, schools, and multi-story buildings. 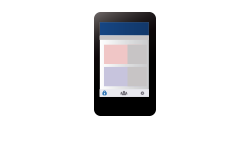 It offers up to 5 controls panels and up to 255 call stations, providing two-way voice communication within the building and with 911. 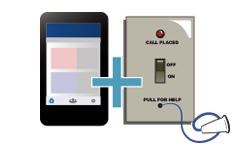 Call our representatives to get started and design your Area of Rescue/Refuge system. 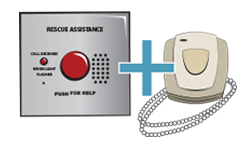 Contact the area of rescue system manufacturers at Cornell Communications today for more information on our emergency communication systems.